Welcome to Southeast Asia Consult & Resource Co.,Ltd. Debating Limits to Sustainable Development: A case study of Thailand from a cultural perspective on sustainable development in Southeast Asia. 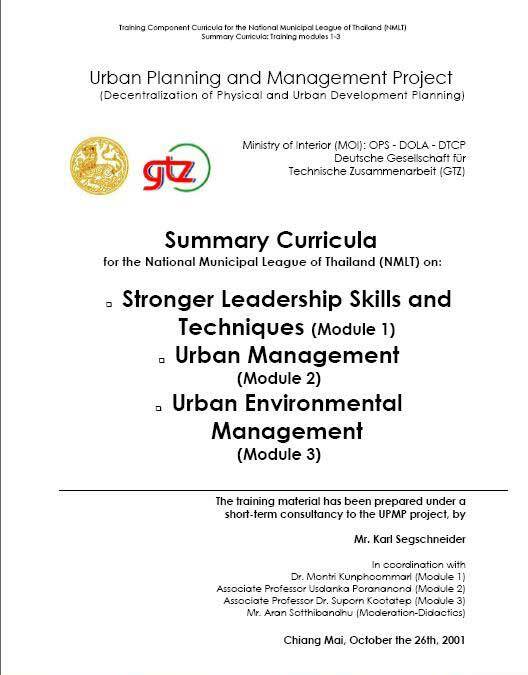 Published by Heinrich Boell foundation with a contribution. by Mr. Karl Segschneider , May 2002. 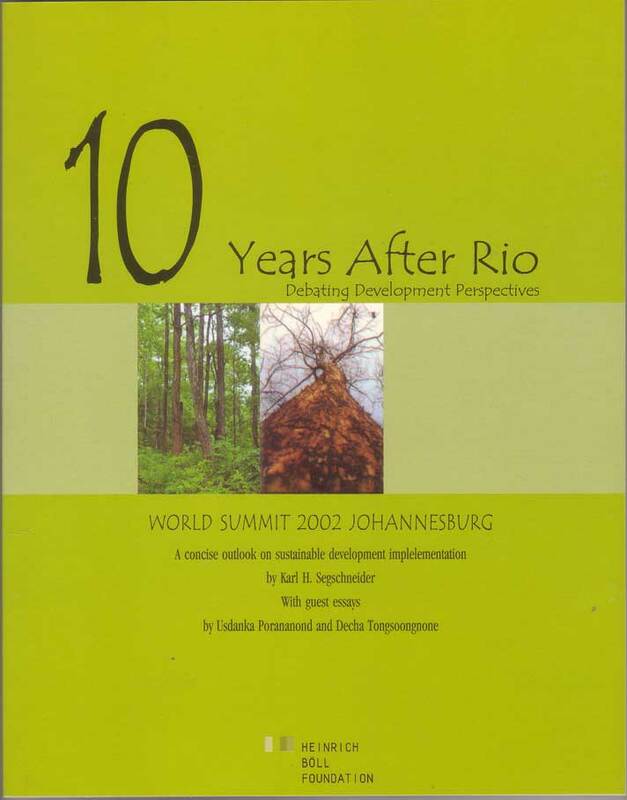 10 Years After Rio: Debating Development Perspectives. Discussion on Sustainable Development, Publication Vol. 2 in the series of “Collection of Articles on the World Summit on Sustainable Development”. 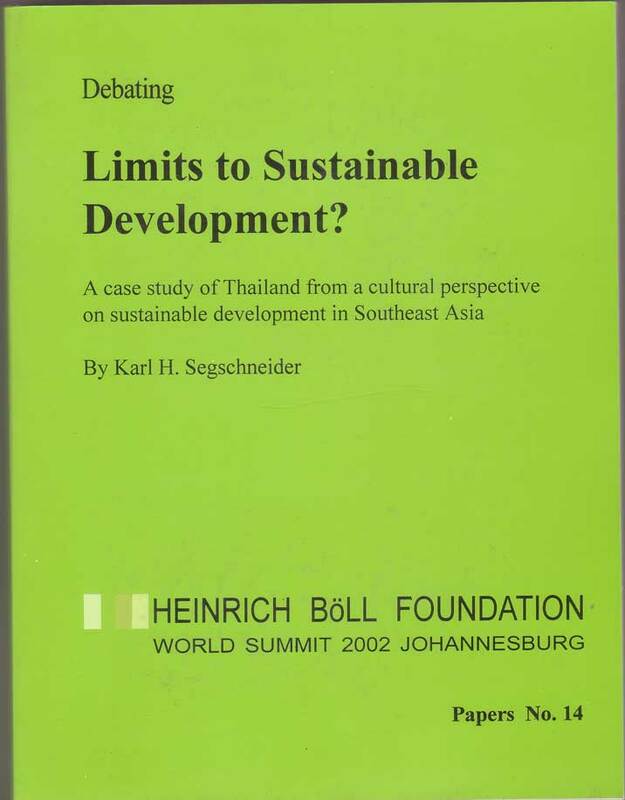 Published by Heinrich Boell foundation with a contribution by Mr. Karl Segschneider, May 2002.